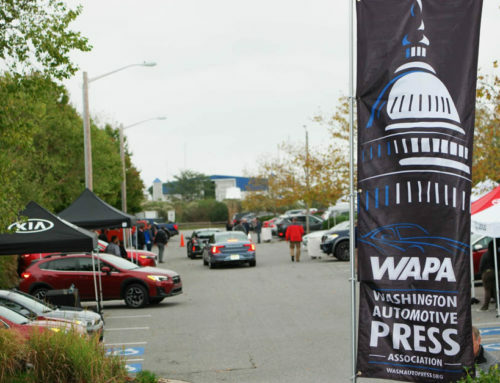 Yes WAPA Members it is time once again to plan on attending the October 11, 2018 Fall WAPA Rally. We will gather at Summit Point Motorsports Park for a day of driving on country roads with a variety of interesting cars from brands like FCA, Ford, Nissan, Mazda, Volkswagen, Audi, Subaru, Honda, Acura, and others. Note: We will not be driving on the Summit Point race course. For those that would like to stay over the night before or after, we have arranged for a $104, plus tax at the Winchester Medical Center Marriott Courtyard. Check back as we update the information on the event.